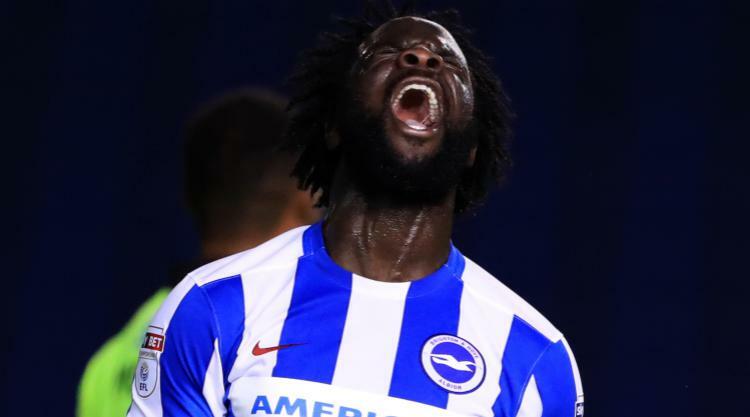 Brighton forward Elvis Manu has joined Turkish side Genclerbirligi SK on a free transfer, the Premier League club has confirmed.The 23-year-old Dutchman, who arrived at the Amex Stadium from Feyenoord in August 2015, has signed a two-year deal after struggling to force his way into contention on the south coast, making just 17 appearances. Manager Chris Hughton told the club’s official website, www.brightonandhovealbion.com: “The competition for places in our forward areas means that it has been very difficult for Elvis to play the number of matches he would have liked. “He has worked hard during his time here, but with his game time likely to be limited again, this is the best move for him.